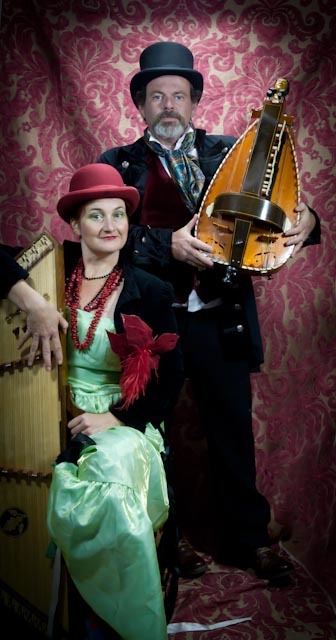 The Grinnigogs bring a real Victorian flavour to any event – not only are they amazing musicians, but they are marvelous entertainers, with their love of tall tales, amusing anecdotes and comic verse. 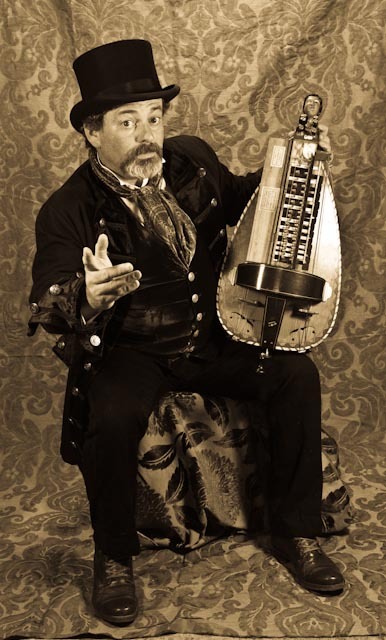 Dressed in full Victorian costume and playing Hurdy Gurdy and Hammer Dulcimer (and on occasions, Victorian bagpipes), The Grinnigogs play a cornucopia of popular Christmas tunes from the Victorian era to add a Christmas flavour to any event. 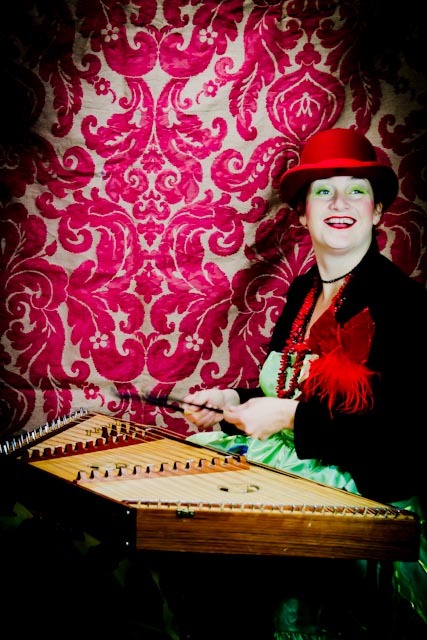 The Grinnigogs can perform indoors or outdoors, solo and ensemble fixed spot or walkabout performance and if you would like to add storytellers, fortune tellers, or any other street entertainment to your booking, all you have to do is ask.